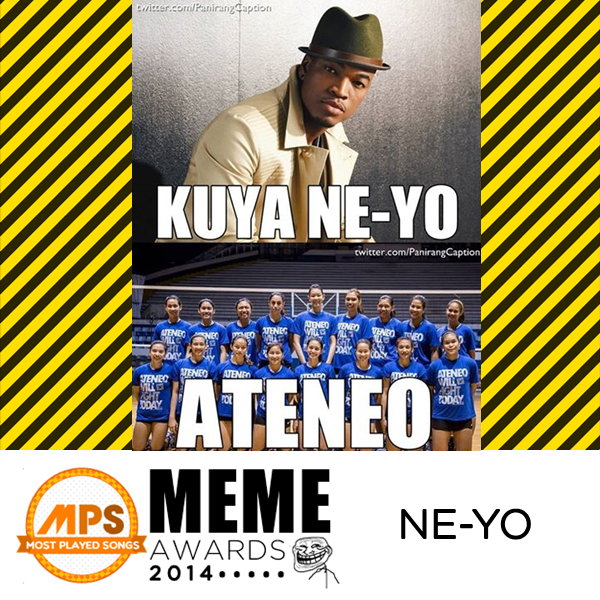 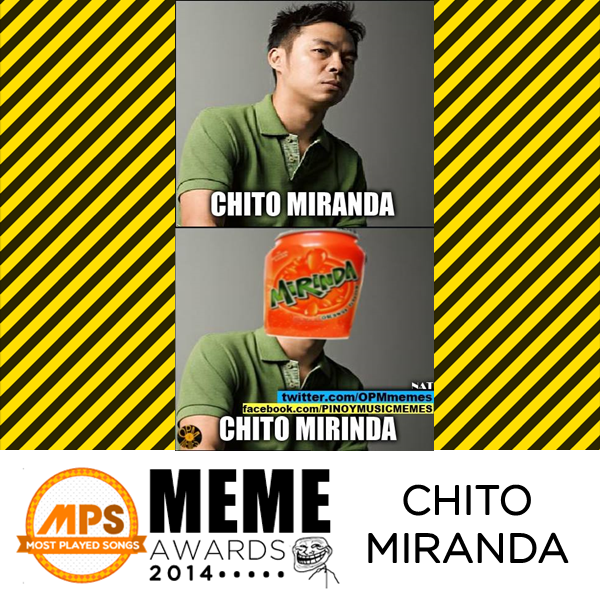 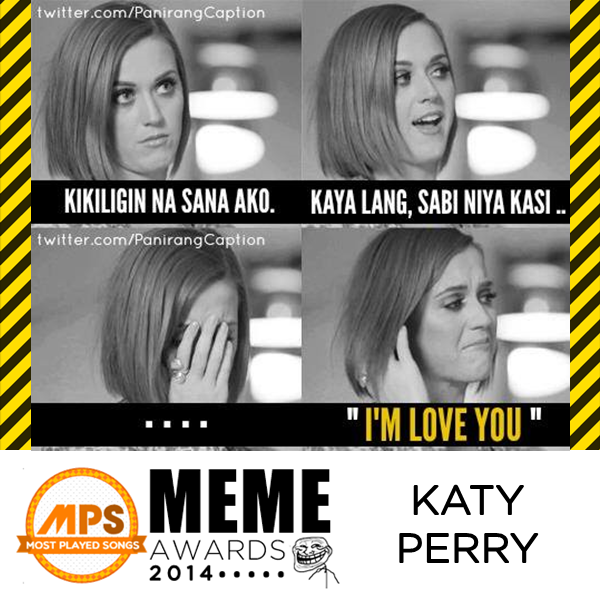 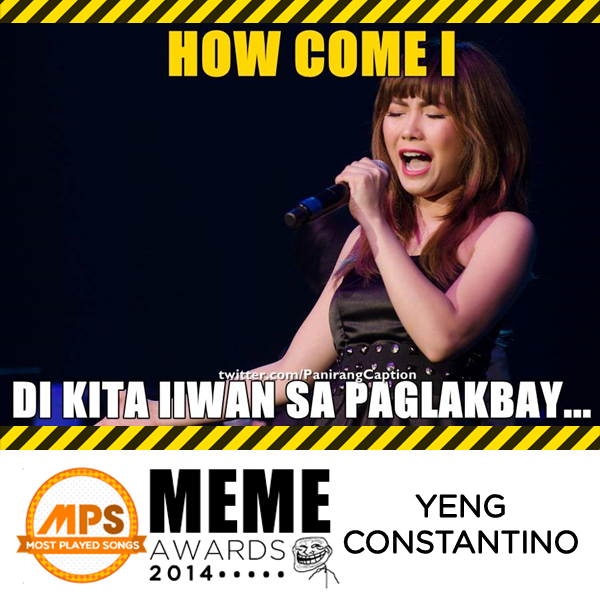 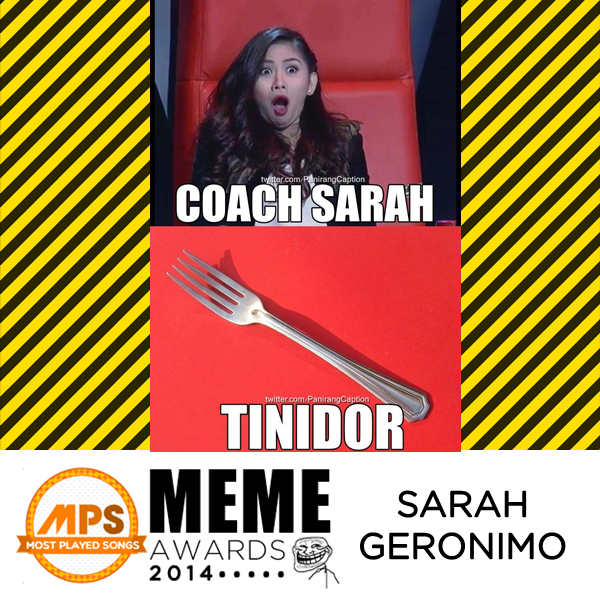 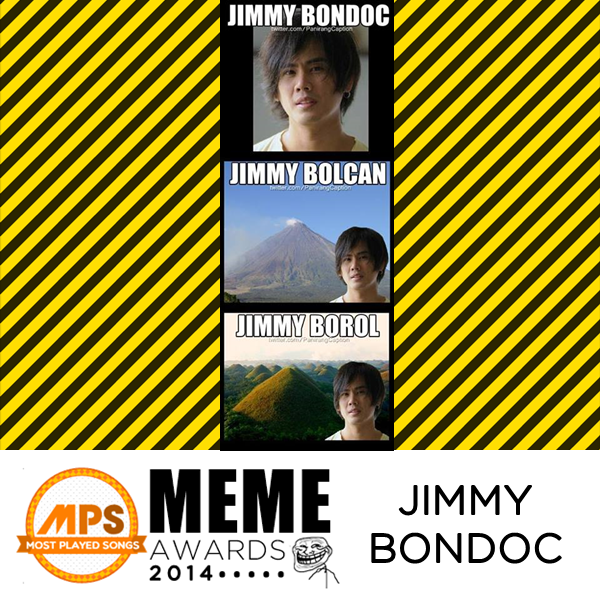 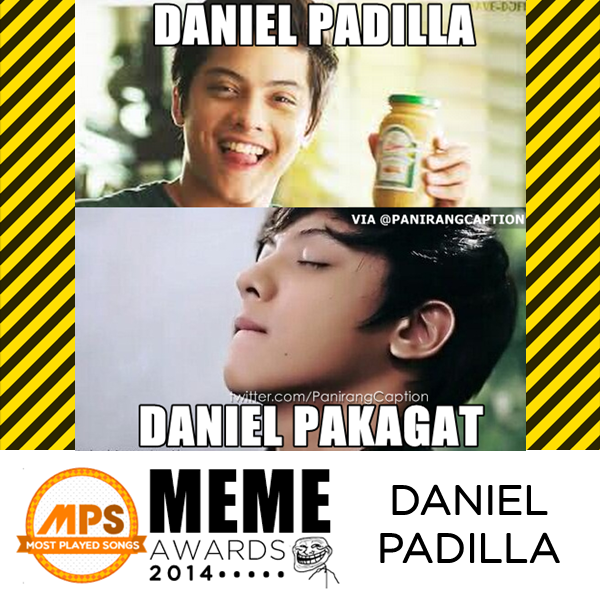 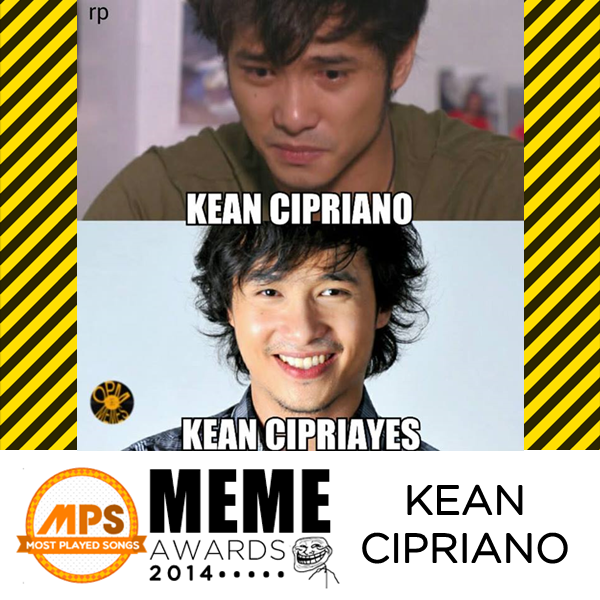 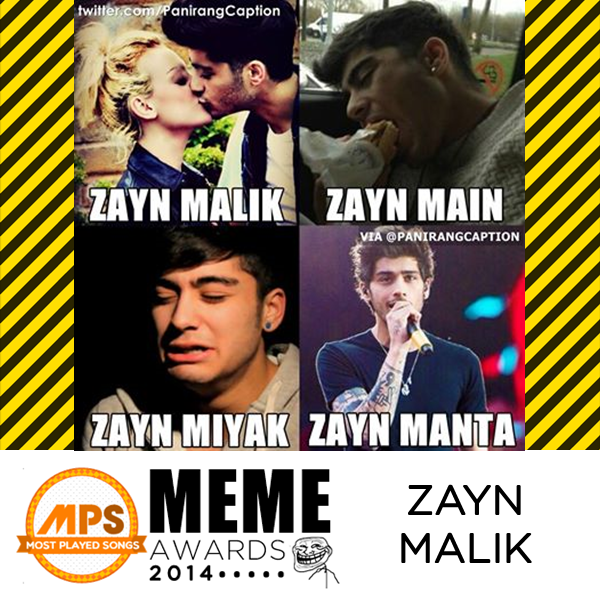 From the meme creators, Panirang Caption and OPM Memes, including Google Images here are the 20 nominees for MPS Meme Awards 2014! 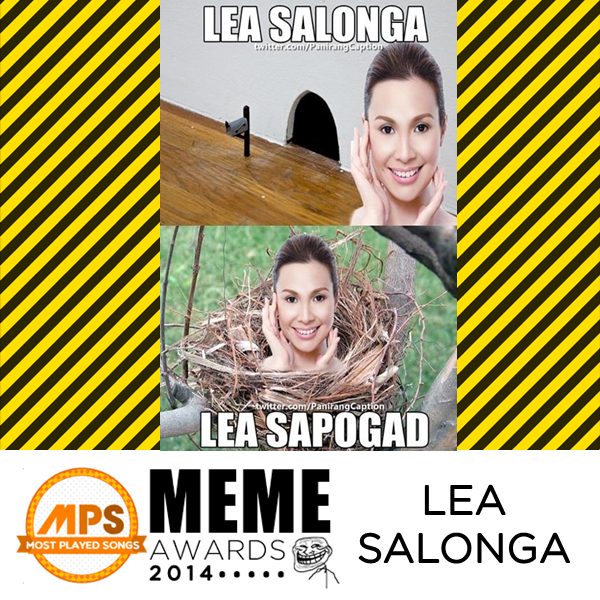 What is your favorite and very 'havey' meme? 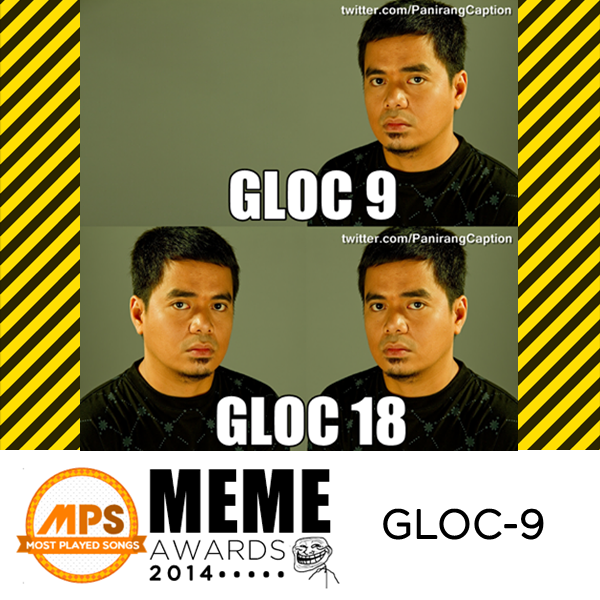 ﻿Effective July 28, 2014, the number of likes and tweets shown on plug-in buttons will NO longer be included in the final tally of votes. 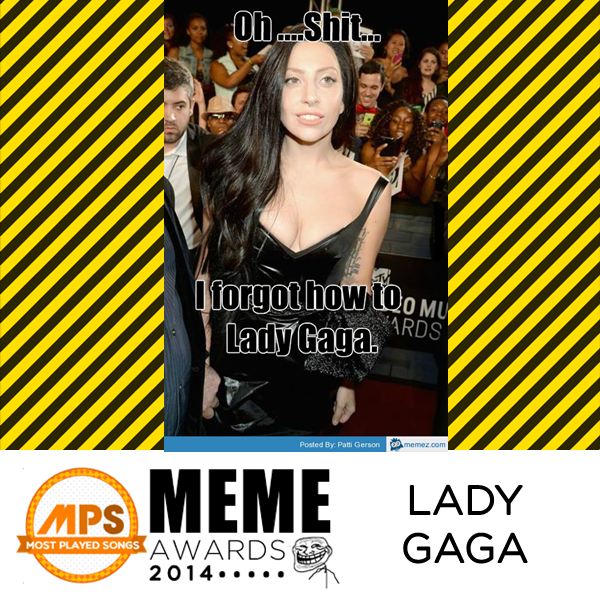 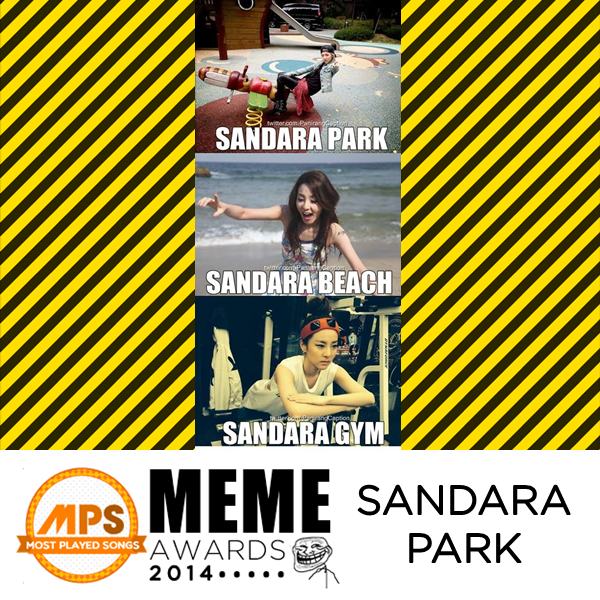 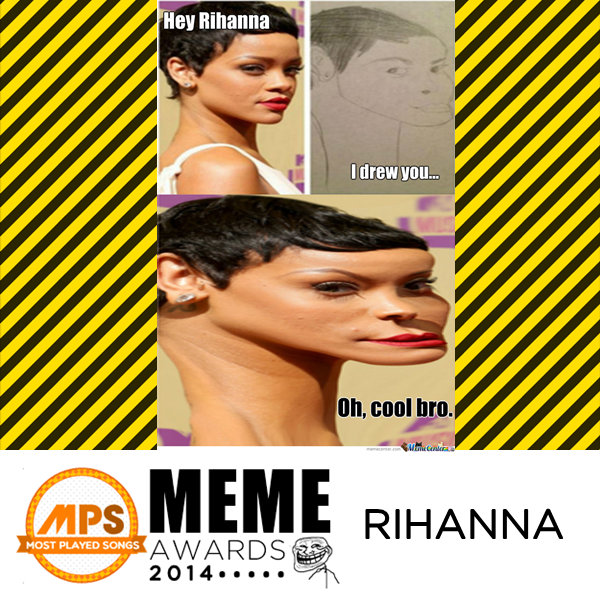 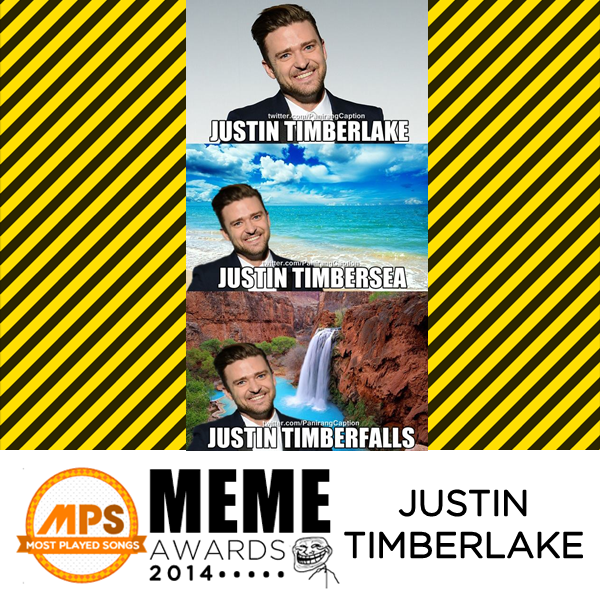 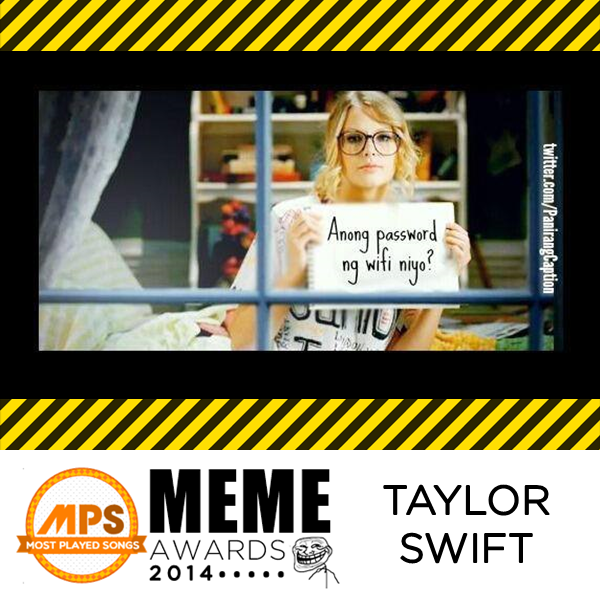 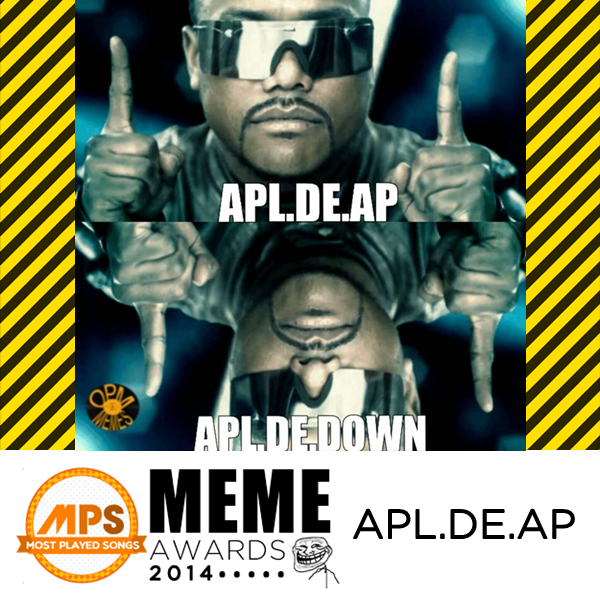 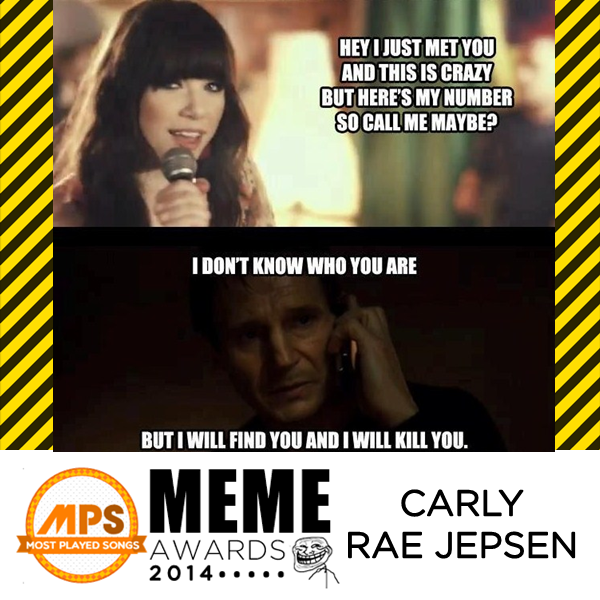 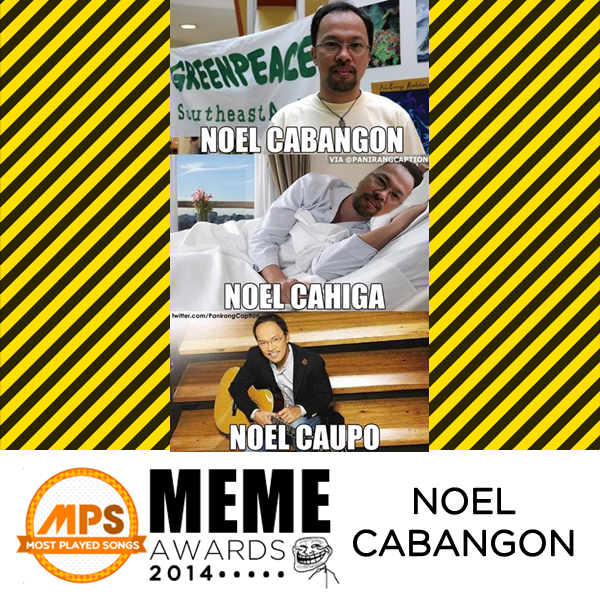 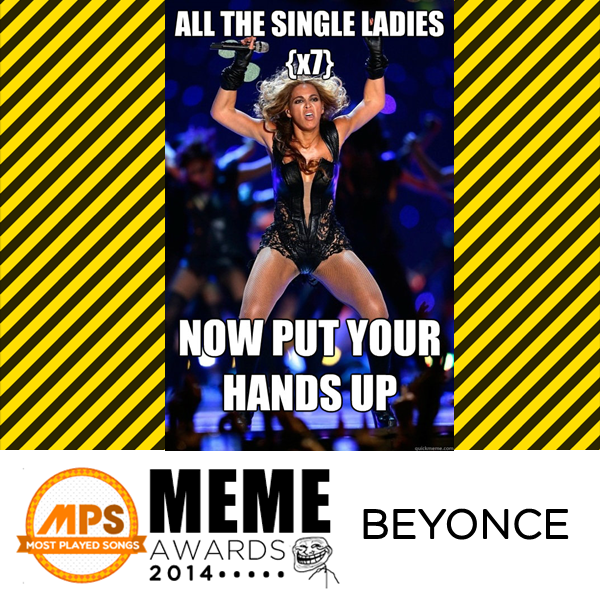 For more updates about MPS Meme Awards 2014, stay connected on our Facebook, Twitter and Website.